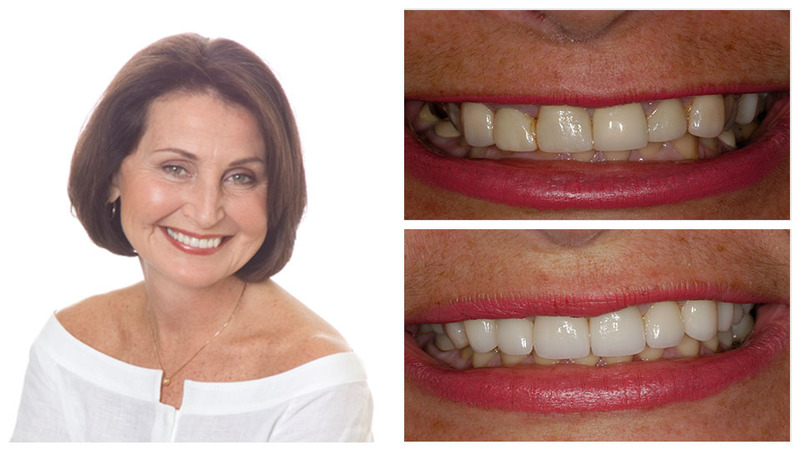 Browse our before and after photos of actual patients. 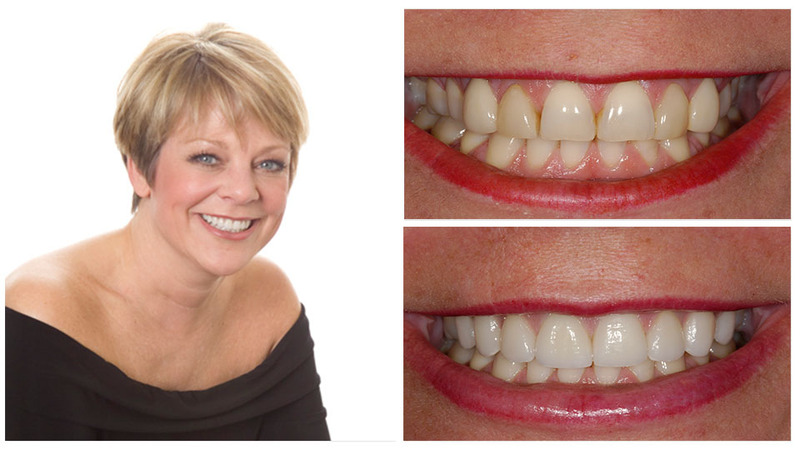 Katie came in wanting a whiter, brighter smile. She was referred by a friend whose smile we had restored. 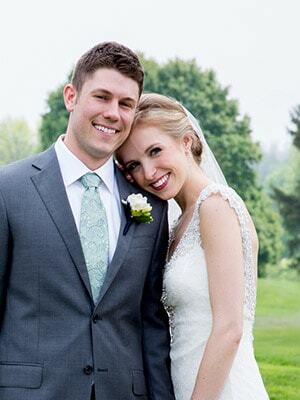 Katie had several discolored and failing tooth colored fillings that were detracting from her smile. She also had a couple of structurally compromised teeth. We set about restoring Katie’s smile using porcelain restorations and some implant-supported crowns on the upper and lower teeth. Now Katie’s smile looks as confident and successful as she is! 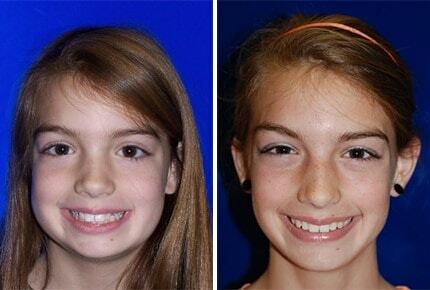 Addison has been coming to Dr. Bakeman since she was six years old. Dr. Bakeman worked closely with several local orthodontists to guide Addison's growth and development. Addison had two phases of orthodontic treatment, sealants on all of her permanent back teeth and routine cleanings, checkups and fluoride treatments. The final result speaks for itself! Mark initially came to our office because he had a filling come out and he was packing food in the area. His teeth were grey in color due to tetracycline antibiotics given to him as a child. He had a history of erosion and felt the loss of tooth structure and wear was worsening. He said he had had a lot of dentistry through the years without a long term plan. He was open to discussing a solution that would help him keep his teeth for a life time. 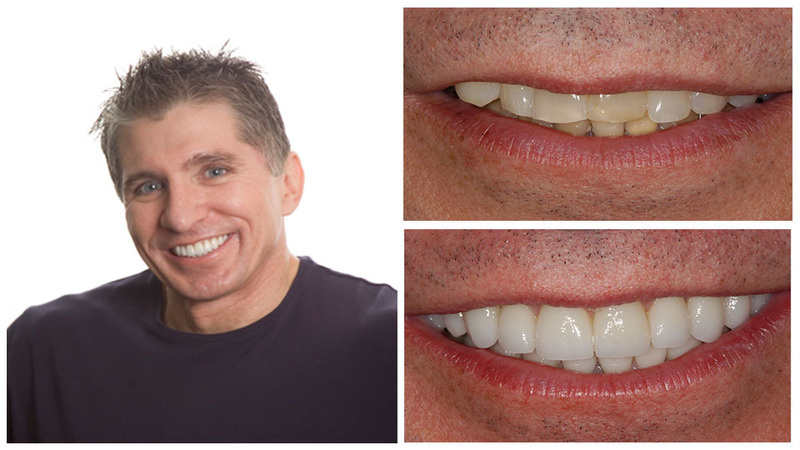 Mark had 6 months of orthodontic treatment to place the teeth in a better position followed by 24 porcelain restorations. 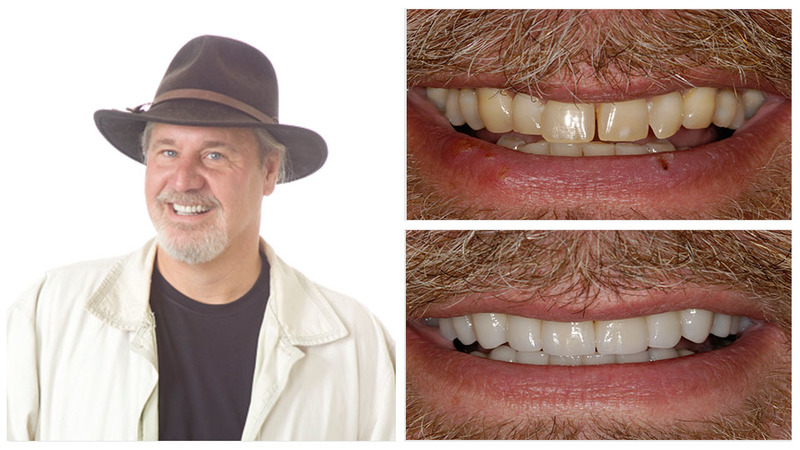 Mark’s treatment was completed 8 years ago and his teeth still look and feel as good as the day treatment was finished. Emily had spent most of her youth in braces and various orthodontic appliances. Her lower jaw growth had not kept up with her upper jaw. As a result, she had chronic jaw joint discomfort, a gummy smile and an open bite (front teeth did not touch). She had difficulty keeping her lips together when chewing her food, and her poor bite was becoming an increasingly larger problem. 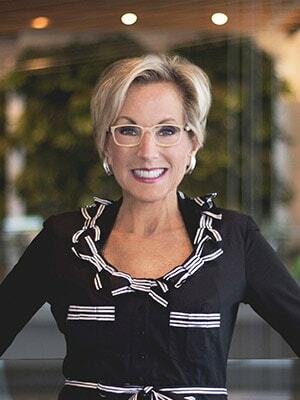 She decided to proceed with jaw surgery to reset her upper teeth to create better aesthetics and an improved bite. 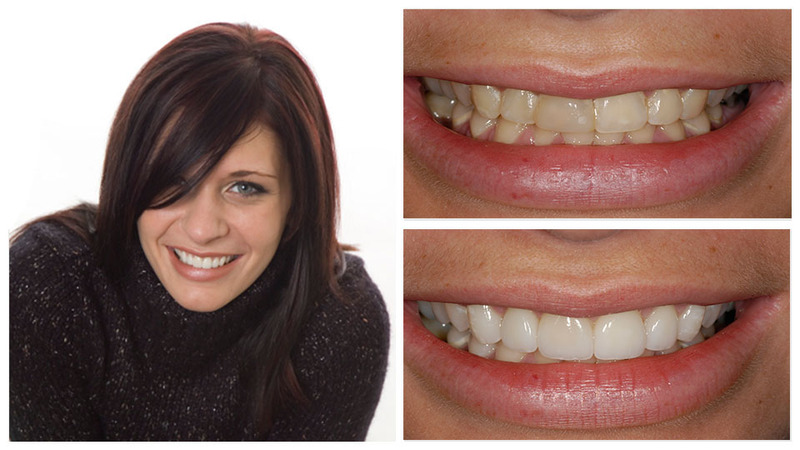 Two porcelain veneers were completed to finalize Emily’s beautiful smile. 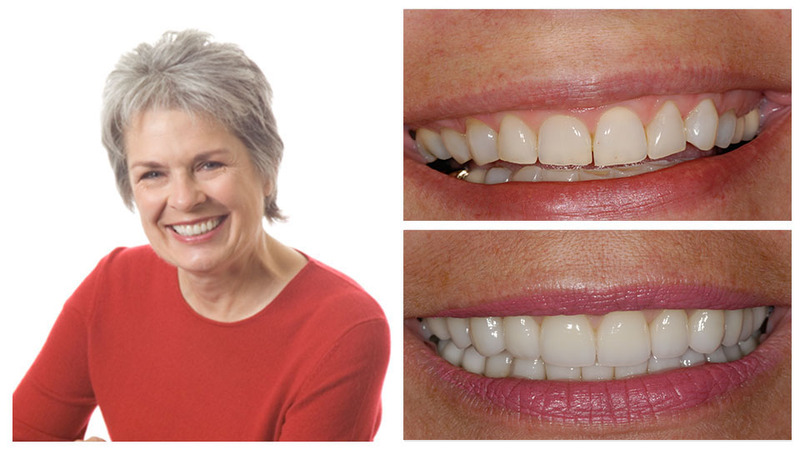 ‘‘Together with her excellent staff and an outstanding laboratory, Dr. Bakeman perfectly adjusted my bite and virtually eliminated all other problems while creating beautifully natural looking teeth. 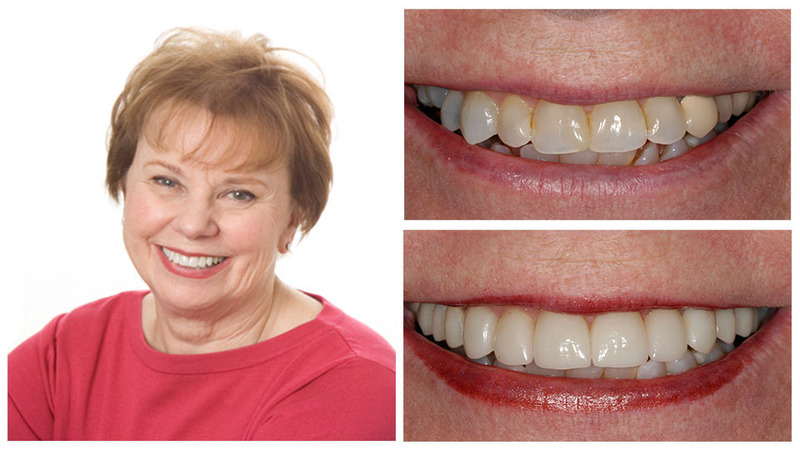 My dental restorations truly define the art of excellent dentistry. Smiling makes you feel good. It also communicates positive emotions to others. But some people have lost the ability to smile freely, along with the joy it brings to both themselves and others. They will cover their mouths with their hands to avoid showing their teeth in public. In many cases, the problems they are trying to hide — staining or discoloration, worn-down or slightly misaligned teeth, or even too much space between their teeth. The solution? 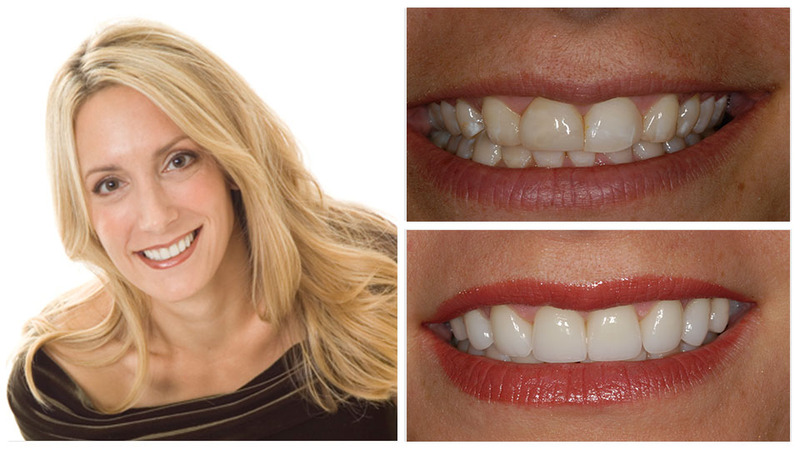 Smile design by leading Cosmetic Dentist Dr. Betsy Bakeman. 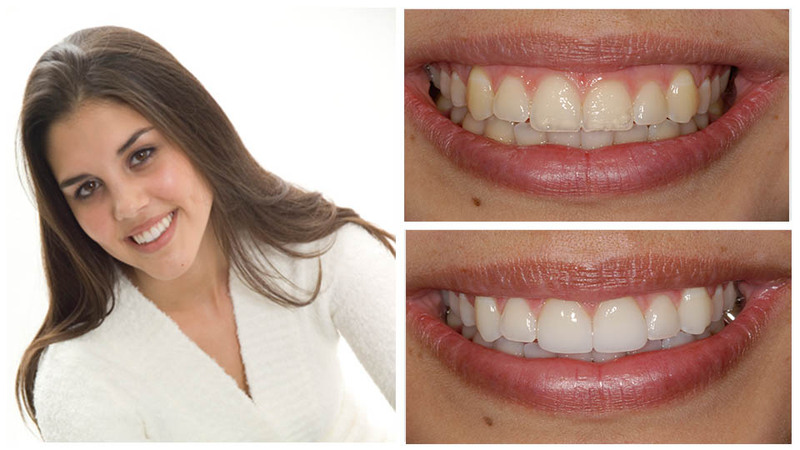 Read her entire article on the benefits of Veneers here. 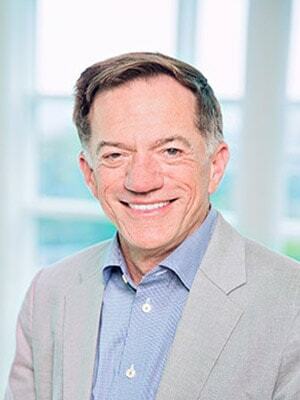 GET TO KNOW YOUR GRAND RAPIDS COSMETIC DENTIST. We pride ourselves on offering an elite level of dentistry focused on YOU.